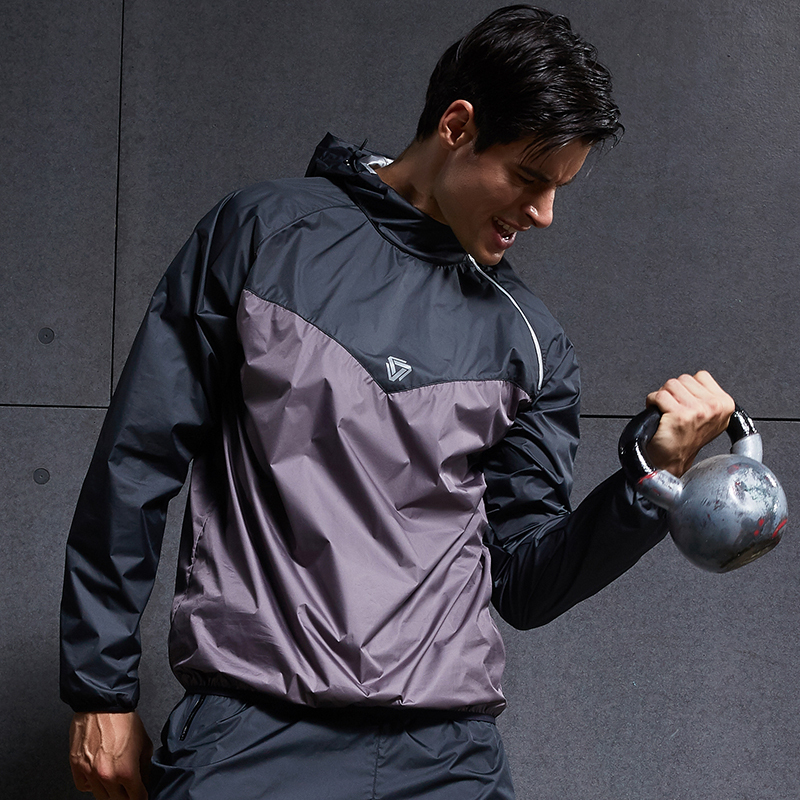 Take your performance to the next level with this Infinity Fitness Sweat Jacket. 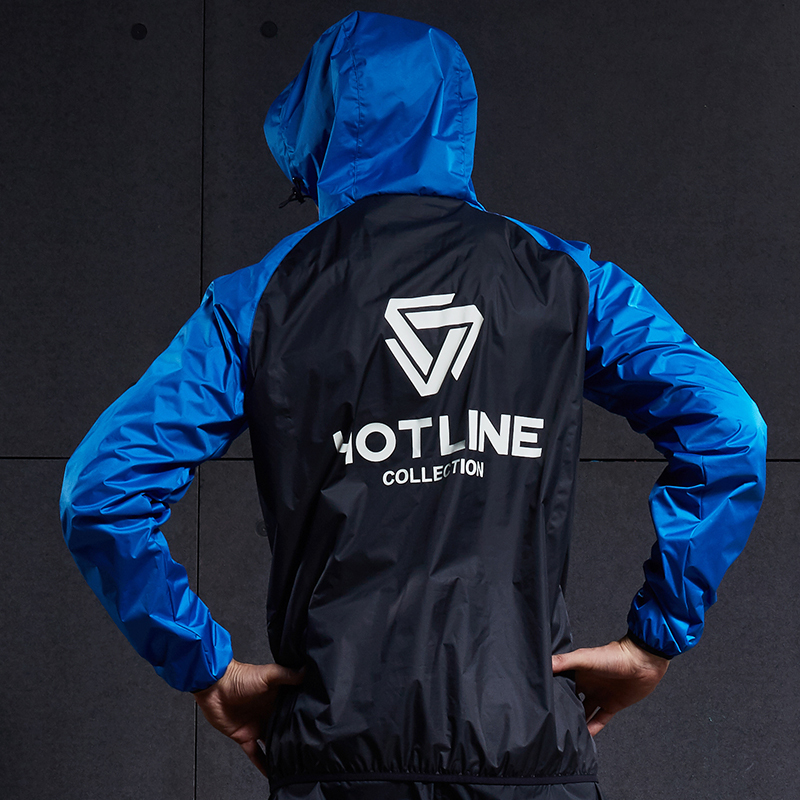 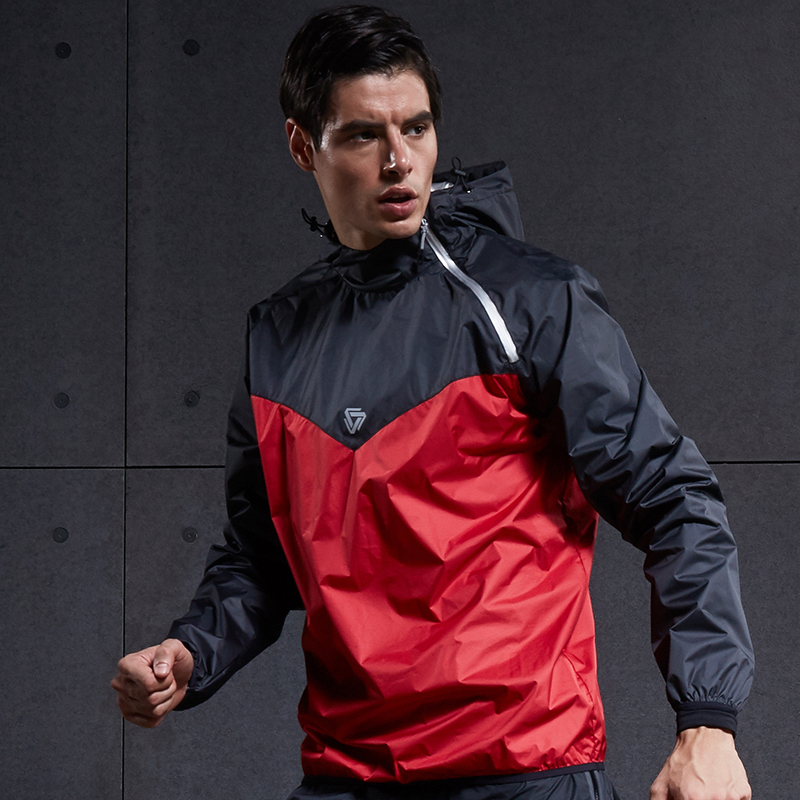 This jacket is made from stretchy poly for durable wear that lets you move freely – getting the most out of your workouts. 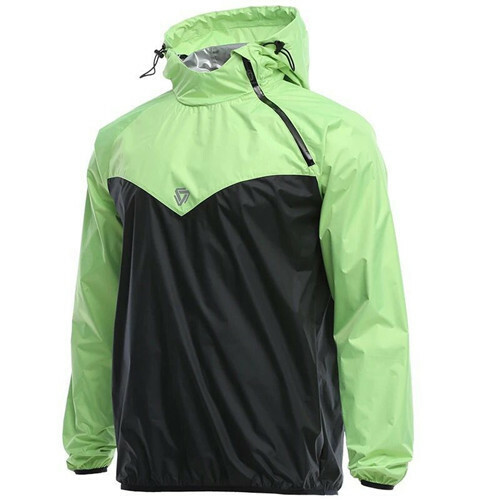 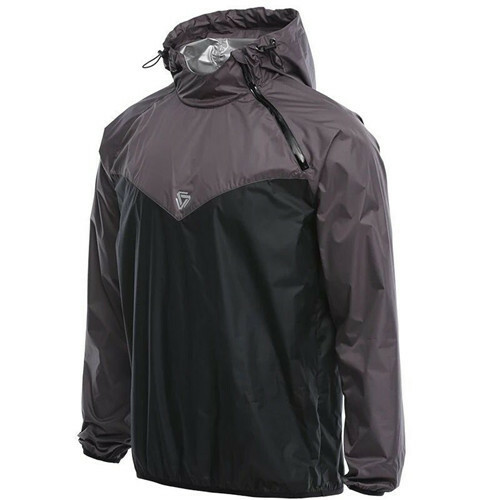 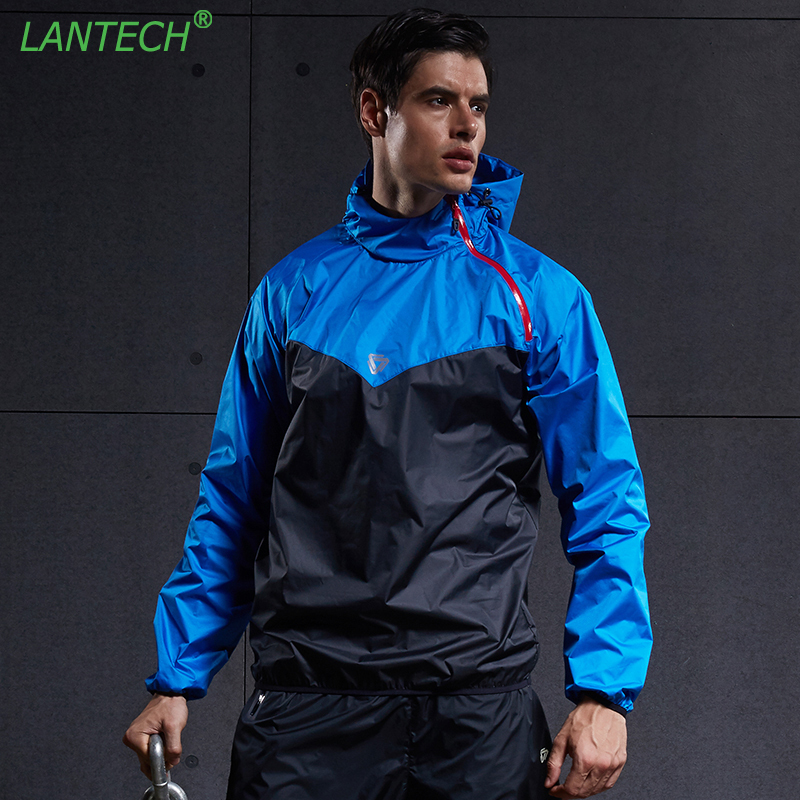 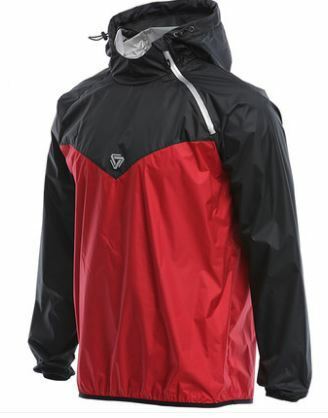 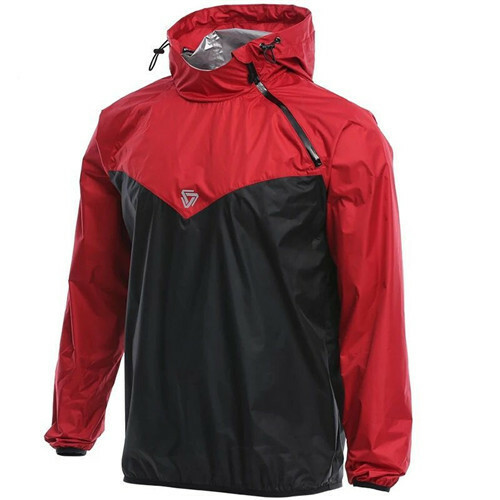 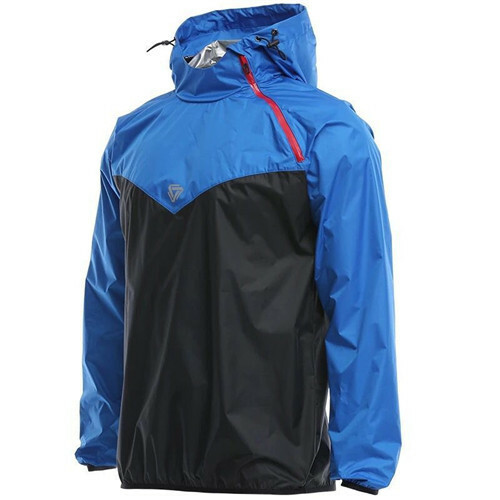 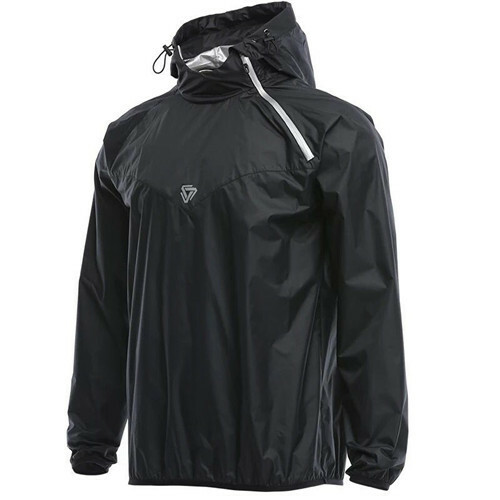 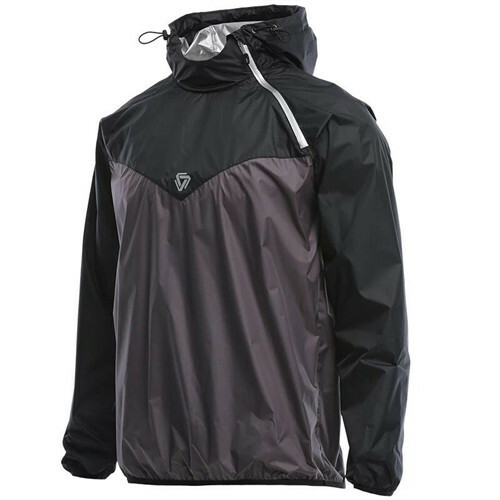 Extremely lightweight, this jacket has a supportive fit along with sweat-wicking properties to repel water and keep you dry. 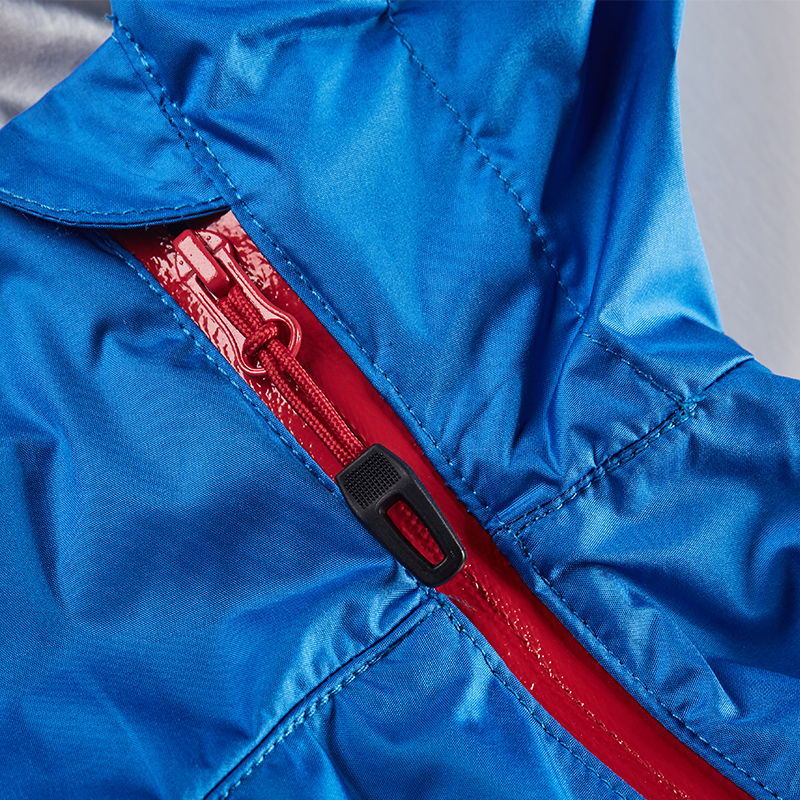 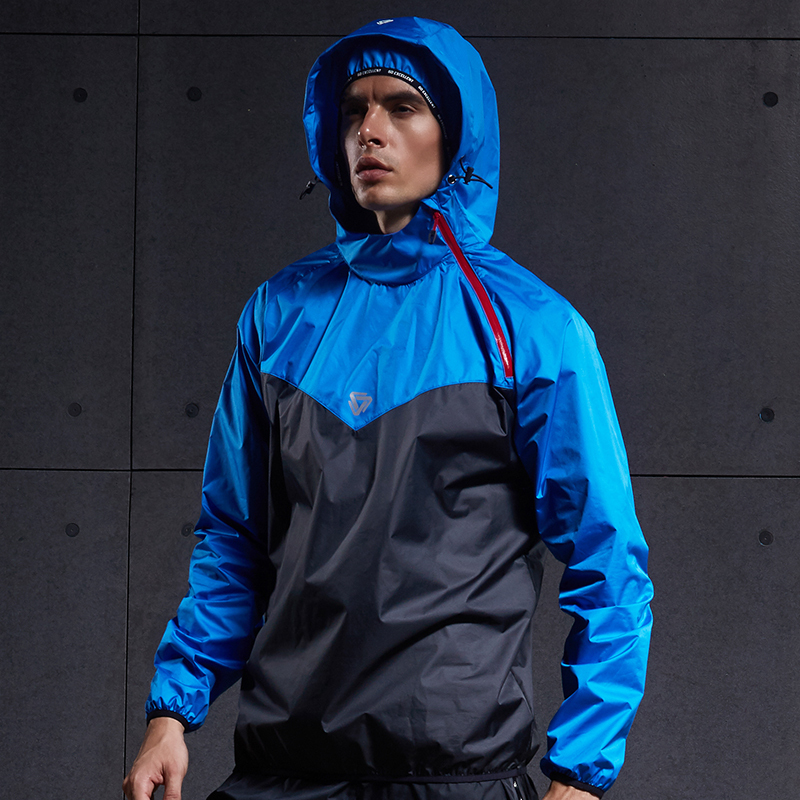 This jacket is perfect for outdoor runs and exercise.